Tertius Pelser: Afrikaner, hapless academic and potential dinosaur under pressure from all sides dreams of escape. When a drunken one-night stand with a student turns into a Facebook embarrassment and an altercation, Tertius is convinced the time for escape has come. Like his great-grandfather Basjan before him, he flees South Africa for Argentina. It is an act of desperation, but also of adventure: this is his opportunity to look up his long-lost relations on the windswept plains of Patagonia where he might, finally, connect with the earth and make a man of himself. Unknowingly he sets in motion an imitation of his ancestor’s cycle of fleeing, chasing and being chased. Tertius and Basjan’s reasons are similar but different. Both times, there is a woman in pursuit, yet their motives could hardly be further apart. Patagonia makes use of a double time setting, with Basjan’s story taking place during 1902–1940 in the Free State and in Patagonia. The 2015 events occur in Stellenbosch and in the Chabot region of Patagonia, where Afrikaans is spoken to this day. 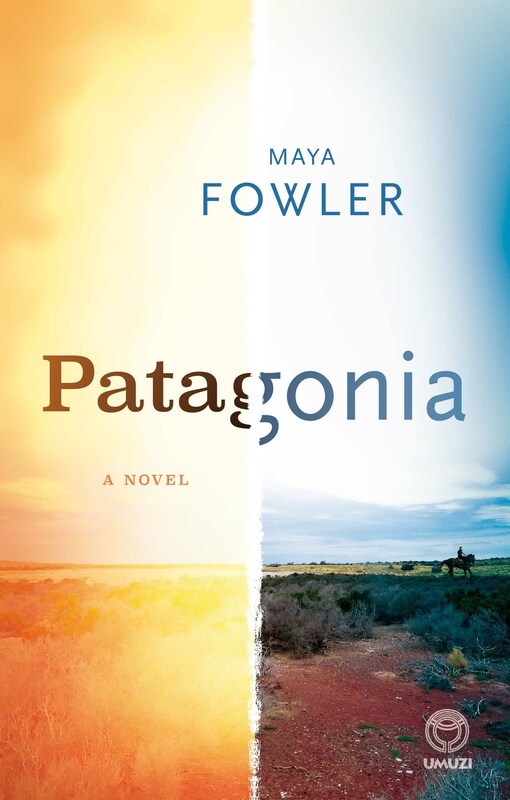 Maya Fowler is an award-winning author of four novels in English and Afrikaans. Her debut, The Elephant in the Room (Kwela, 2009) was shortlisted for the Herman Charles Bosman award, her two novels in Afrikaans have been shortlisted for the Sanlam Prize for Youth Literature and the mer prize, and she was the 2011 winner of the Maskew Miller Longman Award for Youth Literature.